For the sixth straight season, the Big West will host its conference tournament from the Arrowhead Pond Honda Center in California's greatest city, Anaheim. The conference looks relatively wide open but the big storyline for me is can Hawaii, the top seed this year, become the first non-California program to win this conference tournament and advance to March Madness. 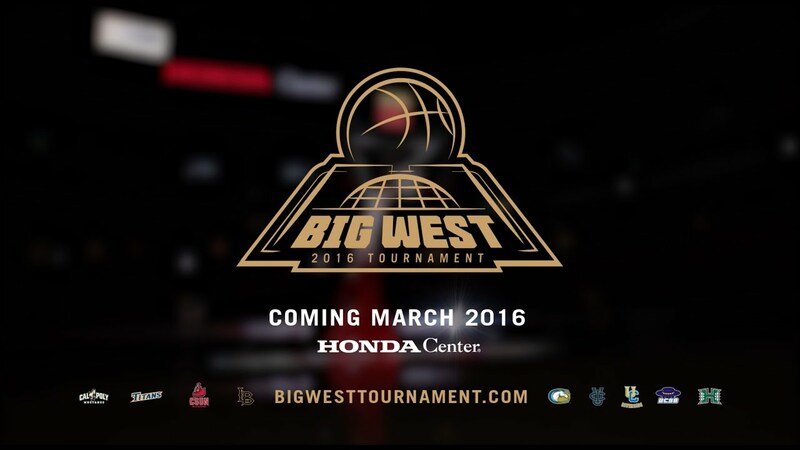 But who will advance to March Madness from the Big West? Here are my predictions. The Anteaters did lose homecoming to the Gauchos and that is never a good sign. I do think they are the better team but I think that UCSB is playing their best when they most need to, and they'll survive and advance.